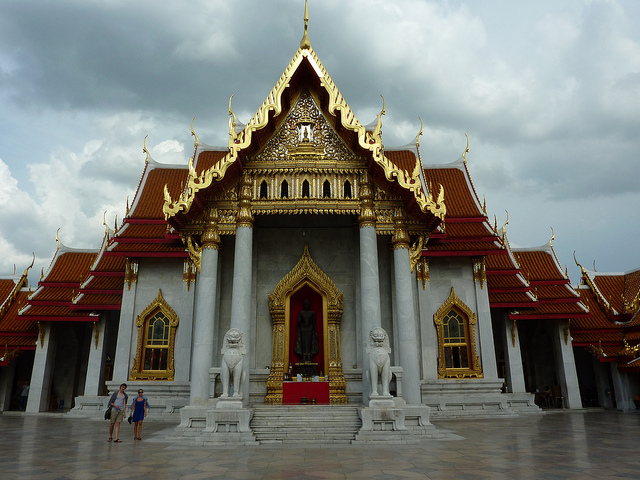 Thailand is a country with an enormous religious aspect, full of temples which are called ‘wat’. As you travel through the ‘land of smiles’, as Thailand is often called, you can see various statues, icons of Buddha, each being sacred in its own, no matter how new or old it may be. Various temples and shrines are scattered throughout the country, some being built more recently, some dating back to the feudal era. 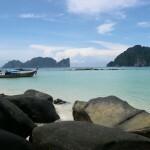 Among these, however, the most sacred places in Thailand are the ones listed below. 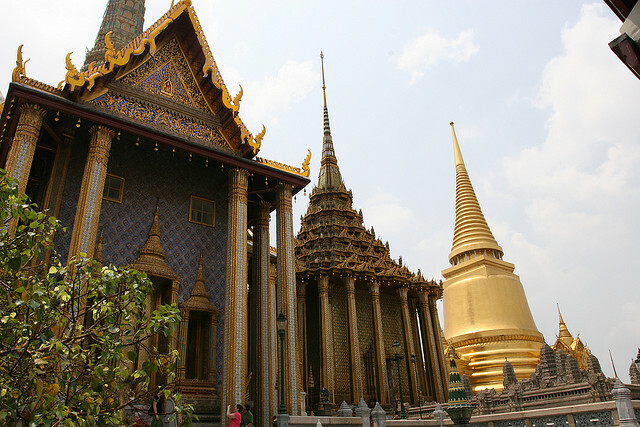 During your visit in Bangkok you shouldn’t miss the Royal Palace which can be reached easily from the Chao Phraya River. Inside the palace grounds, Thailand’s most venerated temple can be found, the Wat Phra Kaew, most commonly known as the Temple of the Emerald Buddha. Together they form a complex of awe-inspiring architecture of sharp colors and forms. The importance of the Emerald Buddha, found in the temple’s most beautiful shrine, is quite significant, mostly due to its unknown origin. Not just the statue, but the surrounding grounds are regarded with awe and respect. 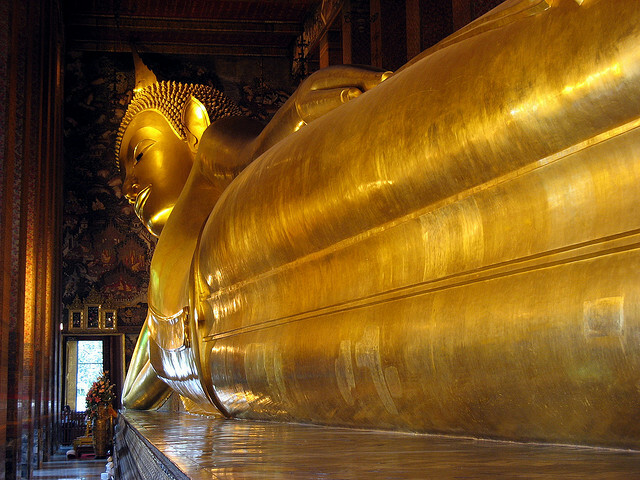 Wat Pho is Bangkok’s largest and oldest temple and can be found near the Grand Palace complex. It is the home of a gigantic, 46 meter wide and 15 meter tall resting Buddha statue, adorned with mother-of-pearls at its feet and covered in gold plating. The name Temple of the Reclining Buddha comes from this unusual statue. 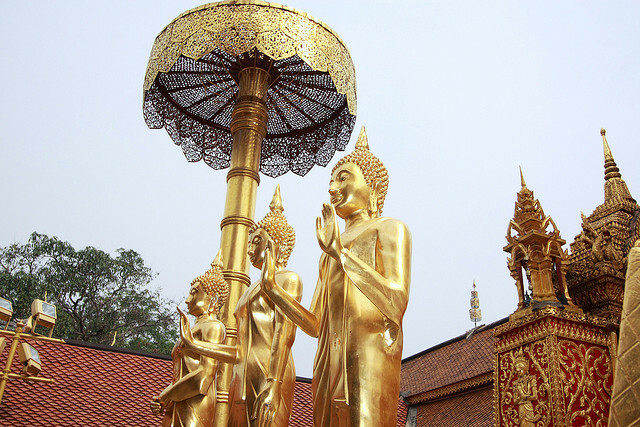 Wat Pho is also the only place which hosts the country’s largest Buddha statue collections. An even more interesting fact is that visitors come to the temple not only because of the unusual statue but for the traditional thai massage lessons too, which are held inside the temple grounds. Another one of the most sacred places in Thailand, found also in Bangkok, is the Wat Mahathat shrine, which is considered to be one of the oldest in the city. Called the Temple of the Great Relic, the site is the main meeting and teaching place of the Mahanikai sect, the largest Buddhist order of Thailand. There is another temple complex in Sukothai, Thailand’s ancient capital, which bears the same Wat Mahathat name, though the latter one’s name is originally the shortened version of Wat Phra Si Rattana Mahathat. 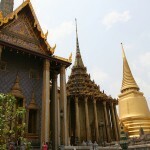 Both these temples hold an important and respected place among the holy sites of Thailand. 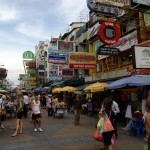 Chiang Mai is considered the capital of the north, being the second largest city in Thailand. 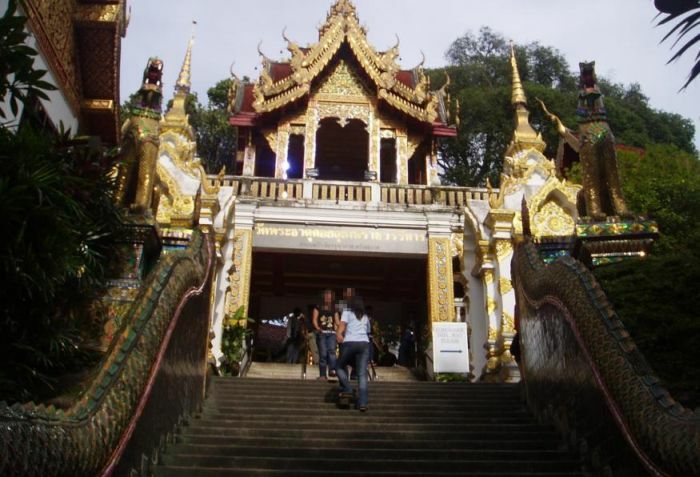 It’s main attraction and also another one of the sacred places is the Wat Chian Man shrine that is said to be even older than the city. The site is mostly known for the a treasured artifact, the thousand-year-old Crystal Buddha, which stands in the middle of the altar and an 800-year-old marble Buddha statue. 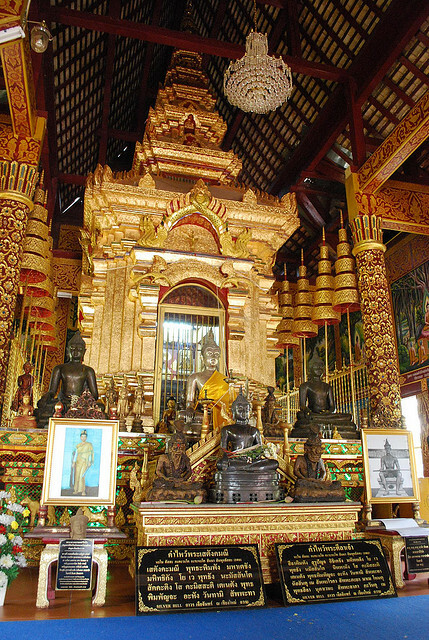 According to history, at the beginnng of the 14th century, King Mengrai, the ruler of the Lanna Kingdom, spent his days at the temple while he overseeing the constructions of his palace. One of the holiest places in the whole north Thailand, the Wat Phrathta Doi Suthep in Chiang Mai has the most interesting origin of all the shrines listed above. The legend states that the king entrusted a white elephant with a magical relic necessary for the establishment of the temple. People followed the the elephant that went up to the Doi Suthep Mountain and the exact place wher he died marked the spot the temple had to be built on. Whether this is true or not, remains a mystery, but the what is true is that the site is more than beautiful, definitely worth to visit. Temples in Thailand are extremely unique and also quite controversial. The ones that are renovated boast a bright range of colors, though gold being the dominant one. The ancient shrines, however give a more ruined aspect but a more mystical one too!